Wanted to celebrate Finland 100 years independence. 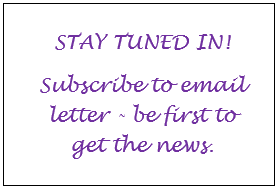 Couldn’t find on the net any – any! 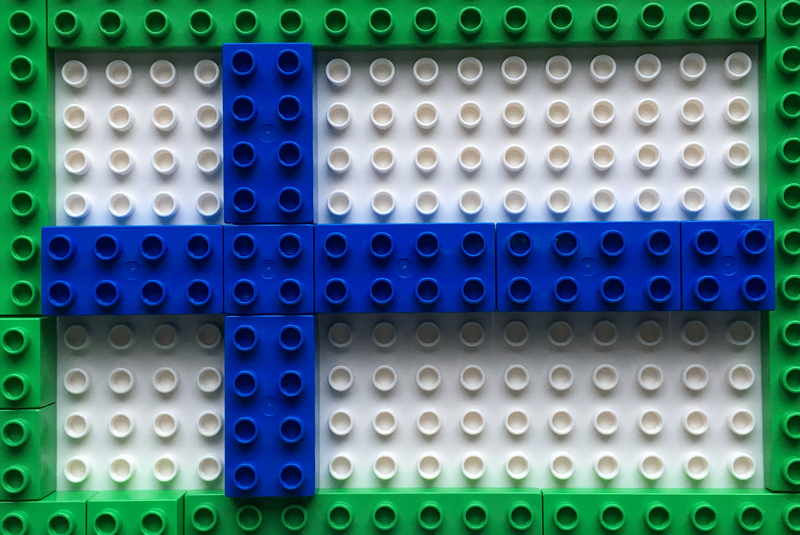 – photo of a Finnish flag made from Duplo blocks. Scanned the Lego and Duplo forums. Nothing. Went to the most known shop in Helsinki, in hope of finding a building area with loose blocks for spontaneous building. Strike-out. And looking at the average box-set for sale – you would be lucky to find more than 2 white blocks – any type of blocks in the set. What to do? Looked at a few boxes on the second hand net in Finland. Perhaps someones’ photo of their complete collection spread out on the floor would show a lot of white pieces. Nope.